Attention all lovers of big beers. 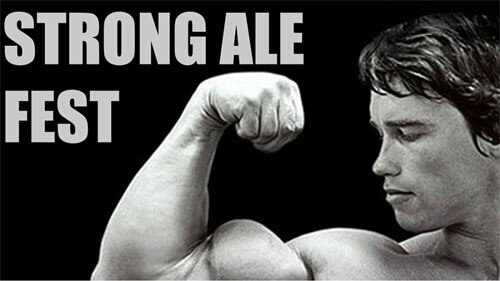 On Wednesday, January 23rd, Pine Box in Seattle presents it annual Strong Ale Fest. Once a year they raid the beer cellar in search of the biggest, strongest beers to warm you soul during the dark days of January. We’re talking about beers that tip the scales at 9 percent ABV and more. In some cases, a lot more.